Up of vacation? Out of a number of tourists’ places, one to be given preference is Malaysia. 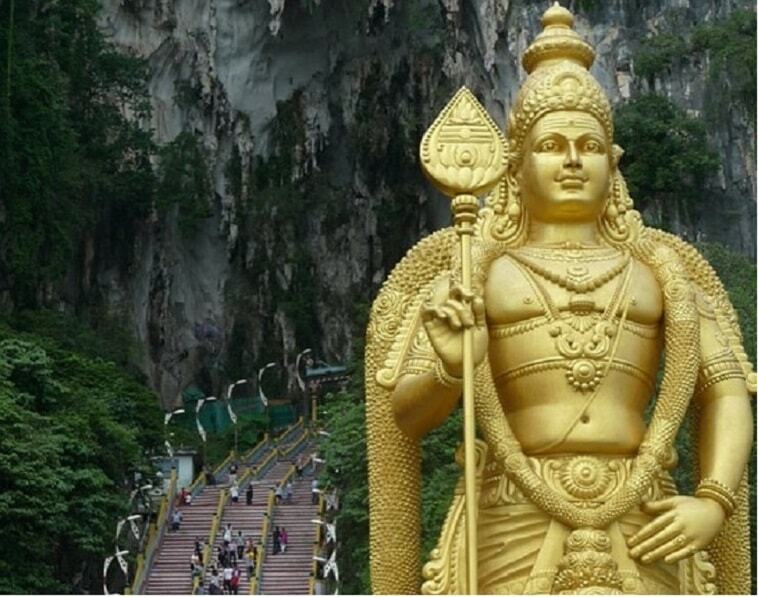 Malaysia is not doubt a country with rich cultural heritage and it is known for many varied tourist’s attractions. 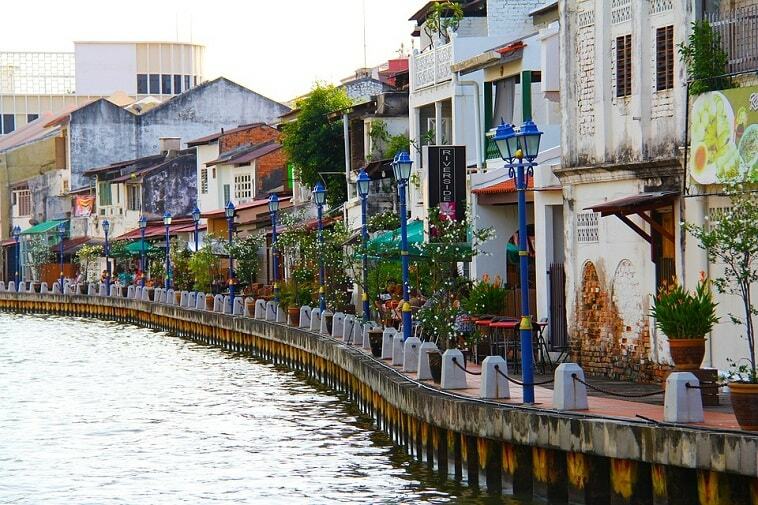 The culture is a blend of Malaysian and European influence and the city is worth a visit. Many a time people are puzzled over what to see and where to go in Malaysia. This piece of article will tell you the most desirable places to visit in Malaysia. Stay Tuned!! 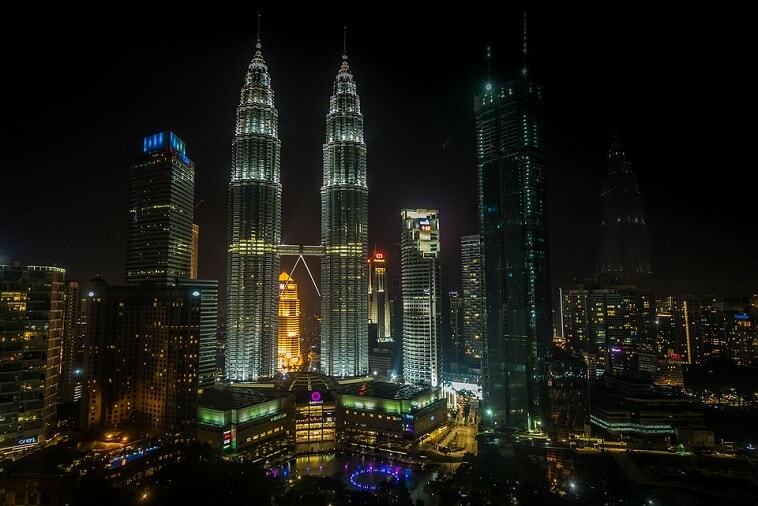 If you are flying to Malaysia, it is likely that your will land at the KL airport and it is desired that you kick start your expedition from here. 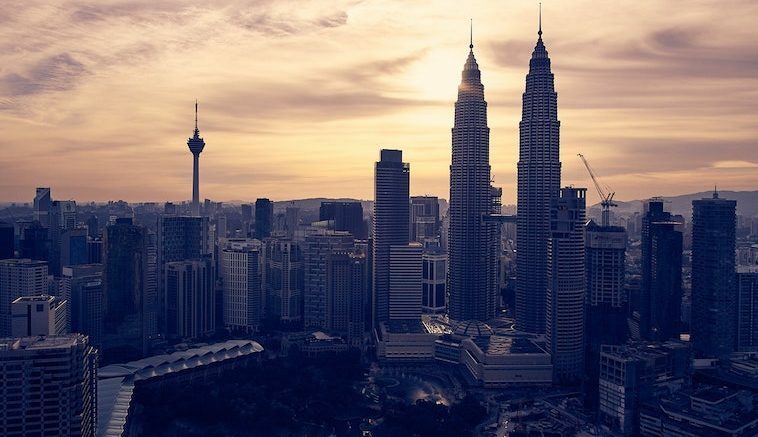 Kuala Lumpur is a beautiful city and is famous for its tall Petronas Towers, Perdana Gardens Lake, the Menara KL tower, the Islamic museum of arts and many more. KL showcases a mix of Malay, European and Chinese culture and it is great to witness the blend altogether at one place. The Malay people are too proud of their Penang Island as it is one of the most beautiful places to visit in the country. It has a colonial town named Georgetown which is a UNESCO World Heritage Site and is popular for its street foods, museums, forts, and historic homes. Penang is Southeast Asia’s famous island for its incredible street foods. If you wish to experience the raw life away from the routine hustle bustle then Borneo is the ideal place for you. 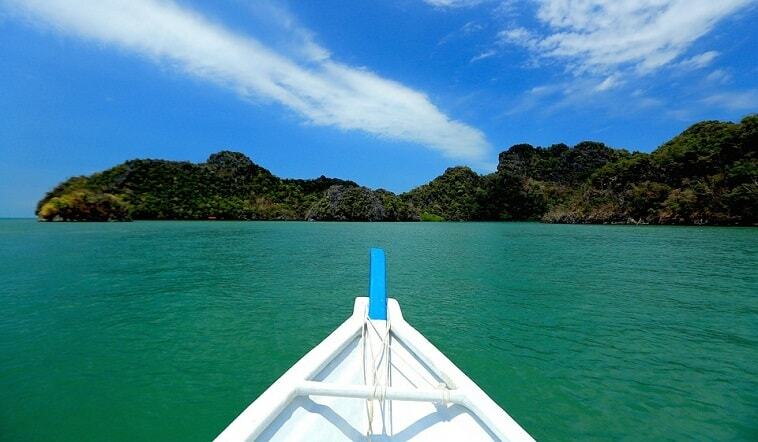 You can spend endless time in the azure water, enjoy the water sports and witness the beautiful corals of the sea. At the other side of the island there are beautiful family resorts to stay in. In the year 2008, this place was declared as the UNESCO World Heritage Site and it is popular for historical, cultural and colonial sites. It is locally named as ‘Meleka’ and visitors never get disappointed with the place. Even if history is not your cup of tea, the soothing winds and calm environment is sufficient to keep you hooked here for a few days. The meaning of Taman Negara is Malay is a National Park and this is what is it. 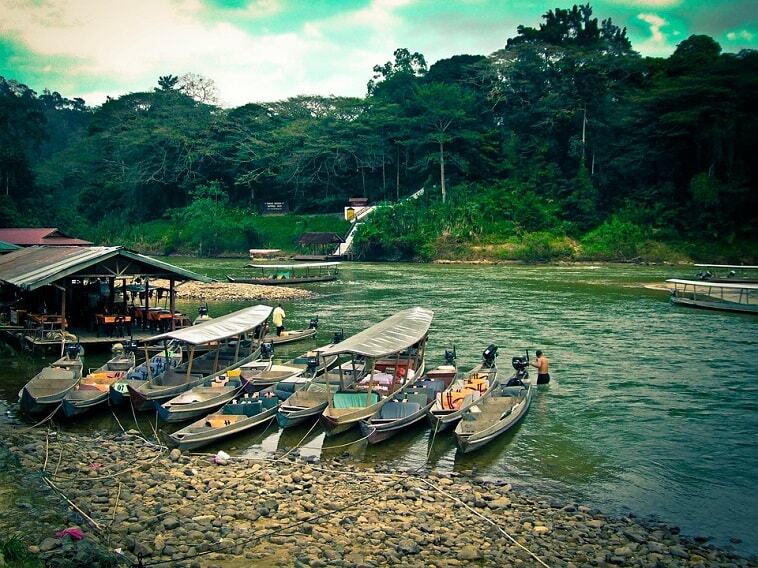 It is an amazing National Park with good bio-diversity and it is also one of the oldest rainforest of the world. Once you are here, you get a chance to go for a canopy walk which will let you witness the life of the trees which is not visible from the grounds. Apart from this, you can enjoy waterfalls, trekking, bird watching, fishing, rafting and an eye catching view of the elephants. 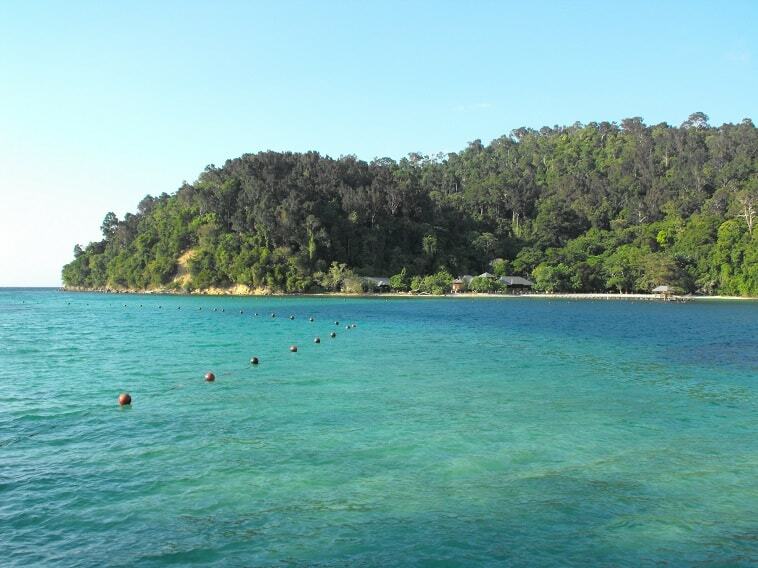 This island is located off the west coast of the country and it is one of the top destinations in Malaysia. This island is well-connected by air and ferry to the main land and hence it becomes easier for people to take it up as a place for vacation. Langkawi will provide an exciting opportunity to experience backwaters ride in the serene waters which you usually must have just fantasised. You can also visit the beautiful indoor aquarium and the amazing Pregnant Maiden Lake. Selangor is one of the busiest and developed states of the country. You can find the Formula one race track, a zoo, local markets, sprawling shopping centres and many more. 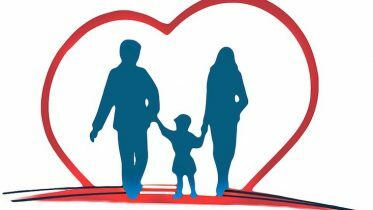 This is a comprehensive list of places compiled specially for your reference. There are still many other worthwhile places in Malaysia to make your vacation the most memorable and cherishable. Be the first to comment on "Choose Malaysia As Your Next Travel Destination"